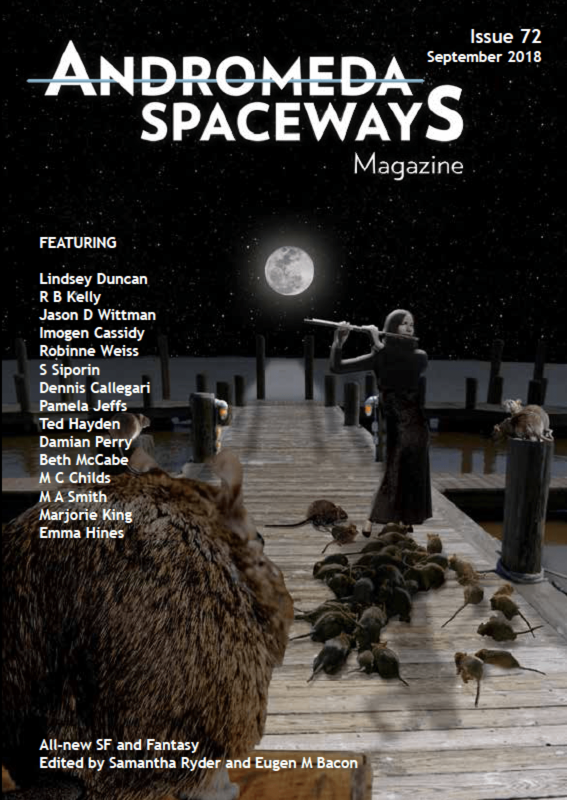 Robinne Weiss’s short story, The Pied Piper, has just been published as the cover story in Andromeda Spaceways Magazine. The Pied Piper won the 2017 Lexicon Short Story Contest, and garnered an honorable mention in the L. Ron Hubbard Writers of the Future Contest. The story was inspired by the Predator Free NZ campaign.